Want to learn more about how Maviro can help your company? Reach out and let us know how we can assist you. Maviro provides specialty industrial services across North America. 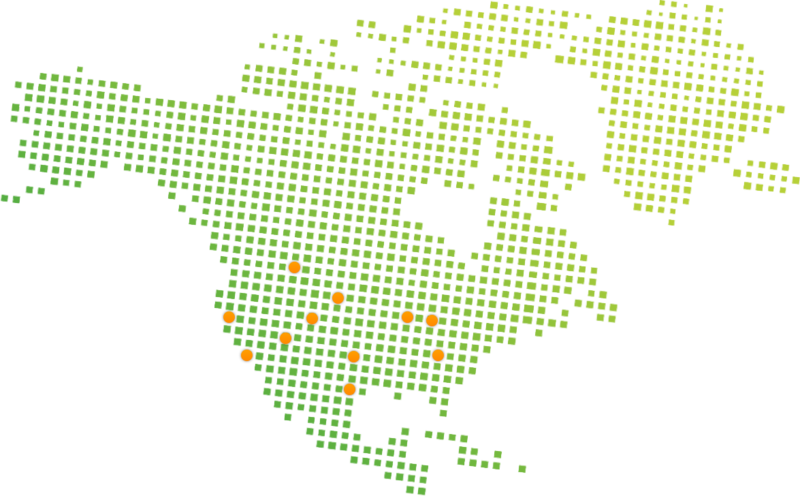 We employ over 350 employees in 15 strategic locations across the U.S. and Canada. With years of experience in solving customers' industrial service challenges, our exceptional talent, advanced equipment, and proven expertise gives us the tools we need to deliver excellence in a variety of industrial applications.